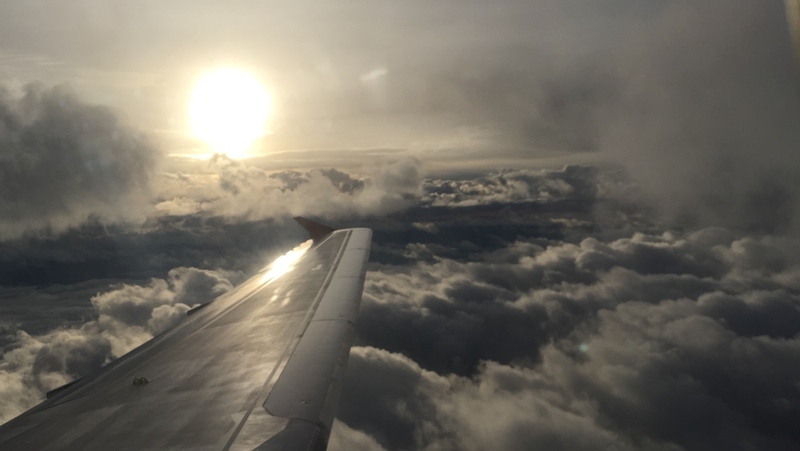 Previous Post Who is behind the scenes of WiFi Tools @Ekahau? 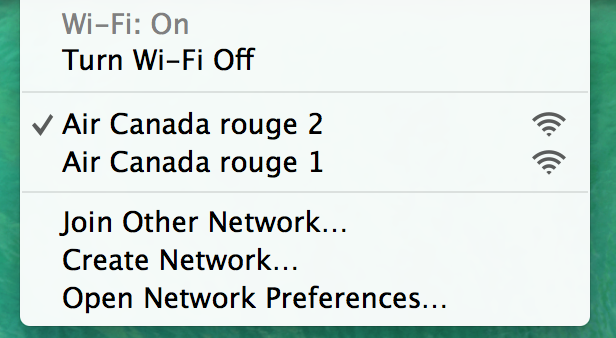 I can’t find the Air Canada Rouge wifi link anywhere. I’m trying to prepare for a Rouge flight. Can you tell me specifically where to find it on their app (for Android). Also if the latest App does not have the Rouge Player built in. 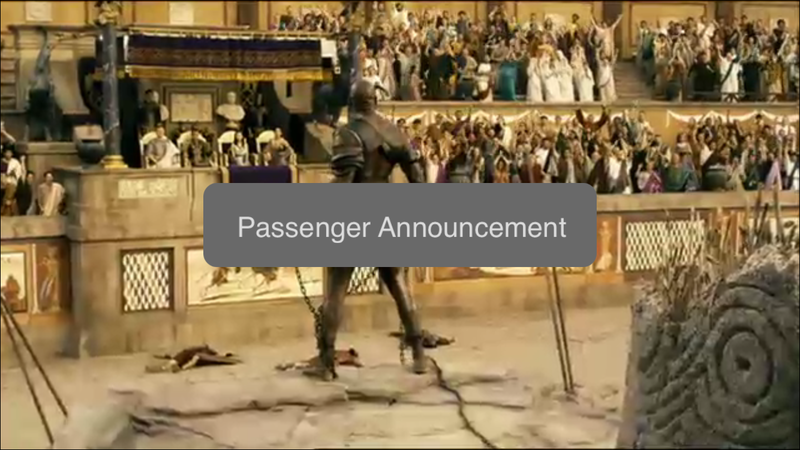 You can always connect to the in flight WiFi and open your browser and it should bring you directly to the Entertainment Player Site. The Tool is called WiFi Signal. Developed by Adrian Granados. One more query if you please. You said you could see who was connected to the network, and which band they were using. 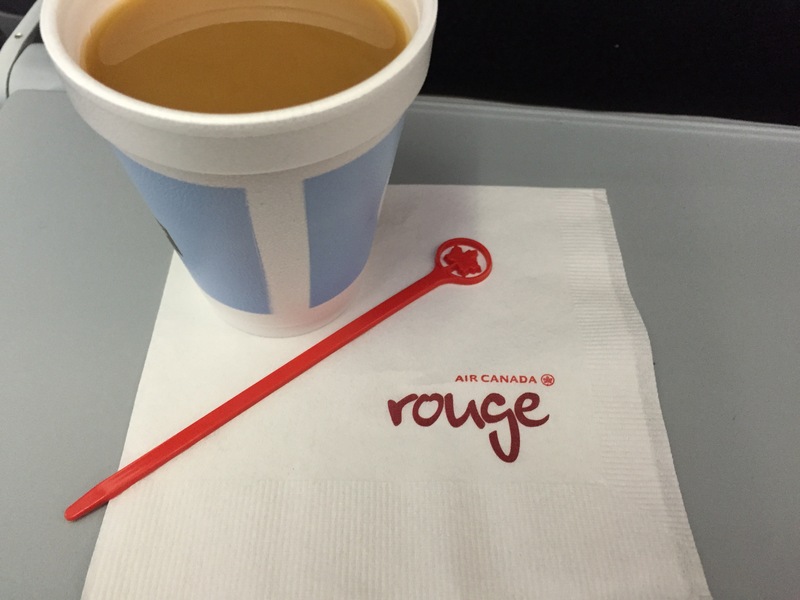 I am travelling on AC Rouge shortly and am curious to see the same thing. Is there a specific app you use for that?